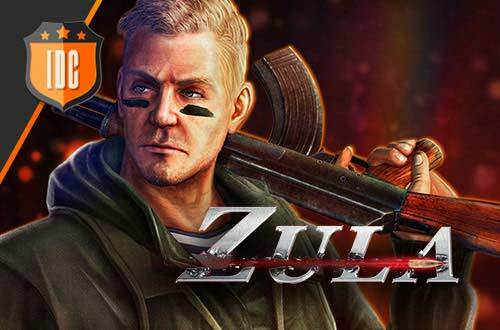 The second edition of the IDC/Games Zula Tournament is here. Clicking here you can see the tournament bracket and the matches that will take place. IMPORTANT: the teams will have to upload the MOSS files and the screenshots with the result here. 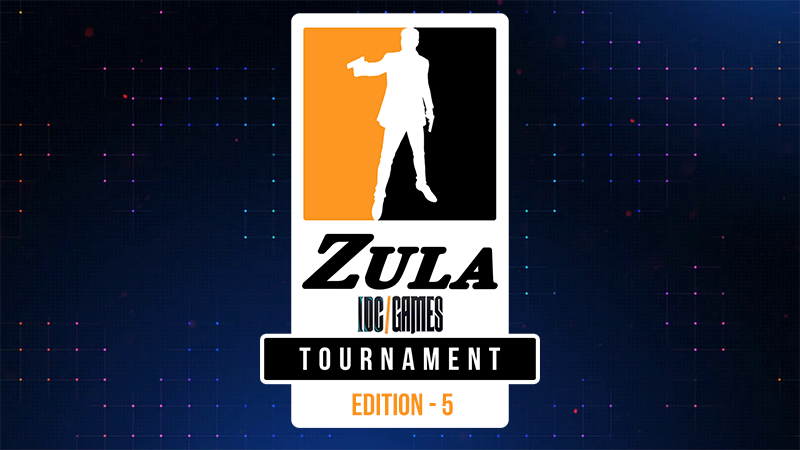 IMPORTANT: players must be on time in the server and never leave if they reach the next round.